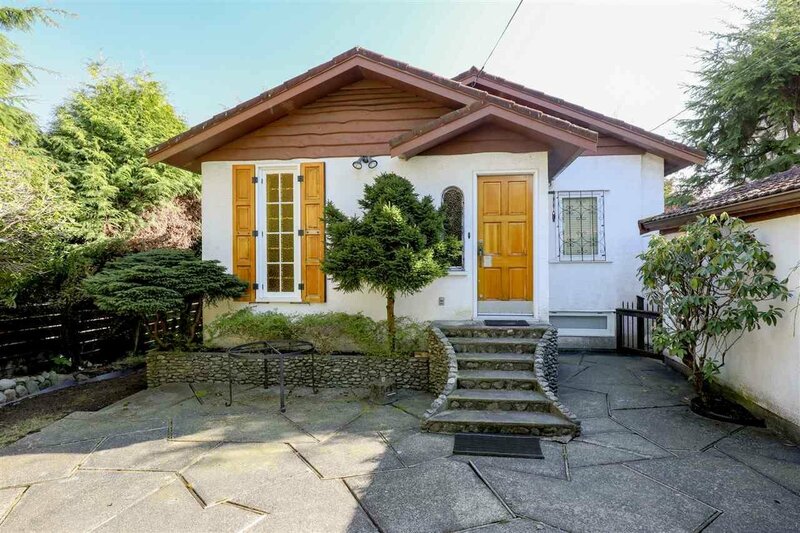 Terrific value detached home for the price of a townhome! 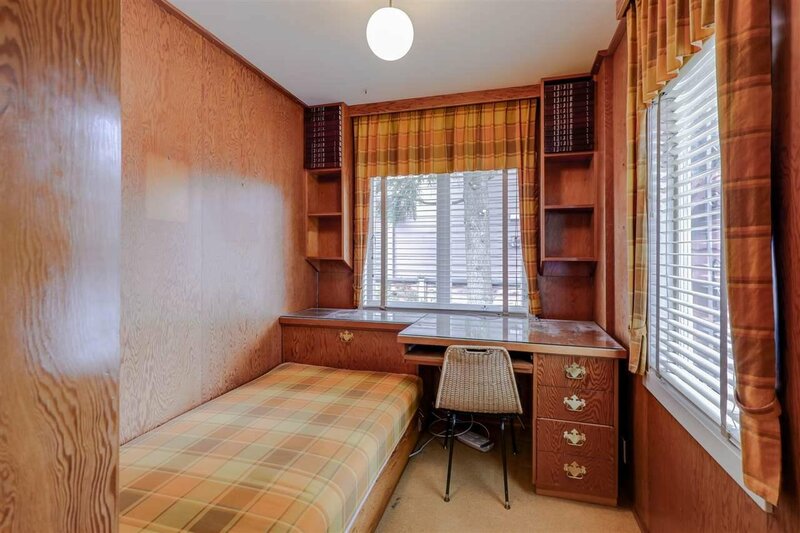 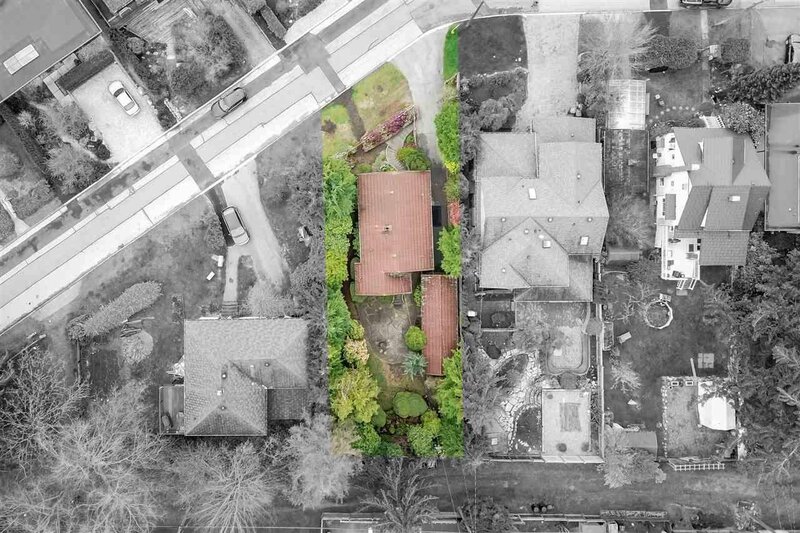 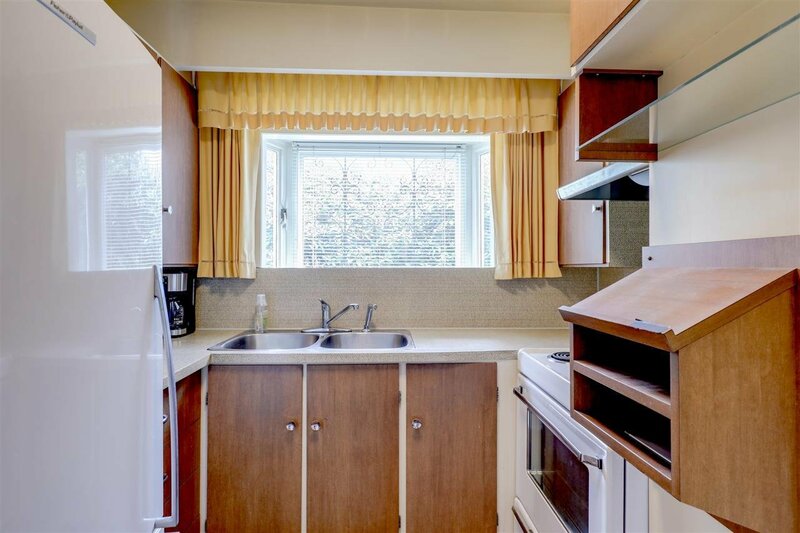 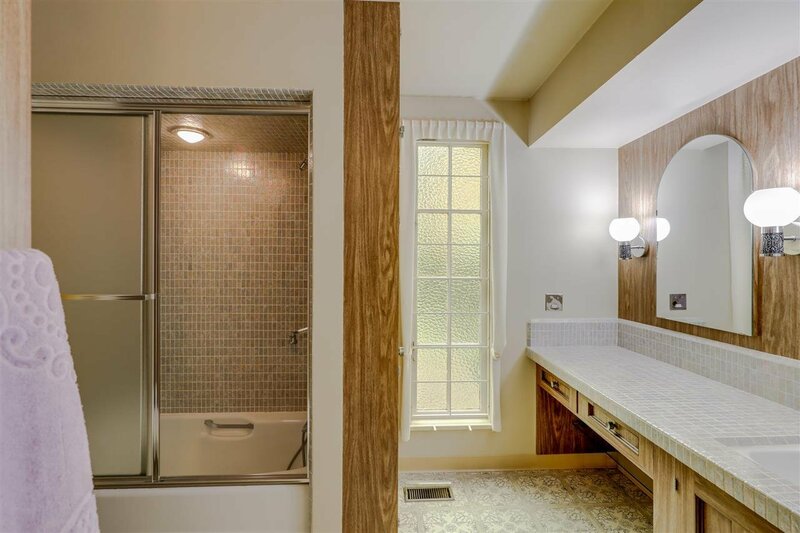 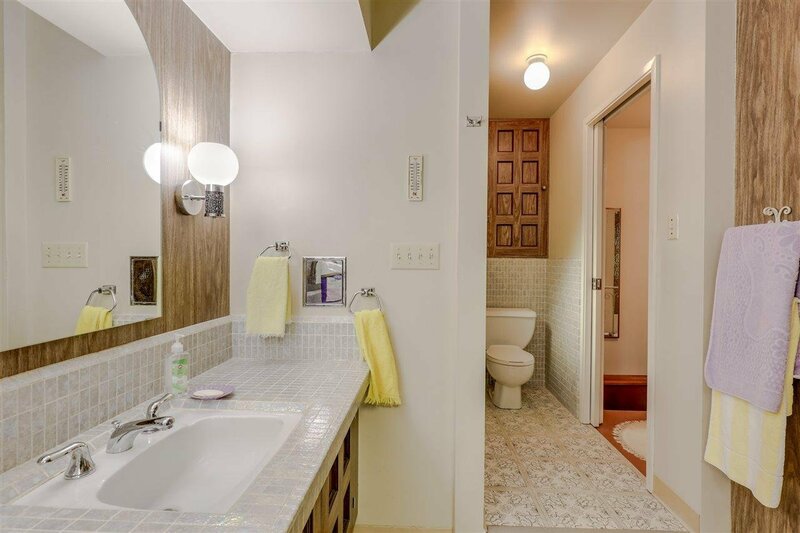 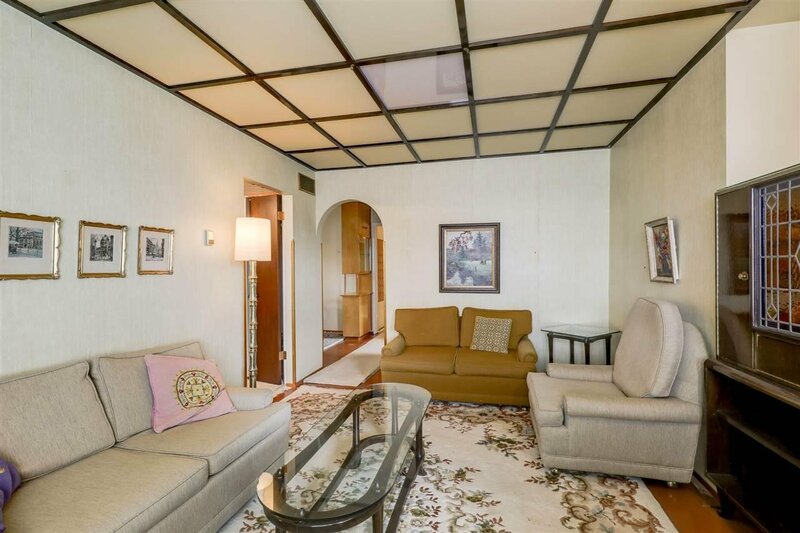 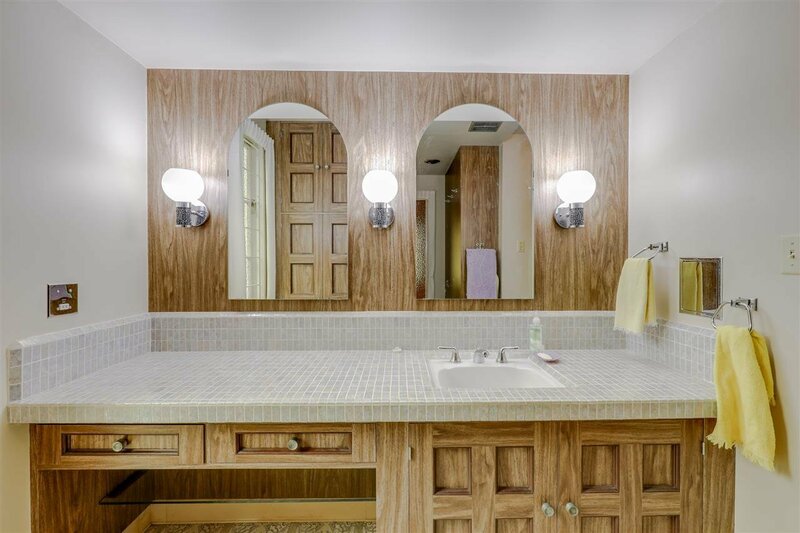 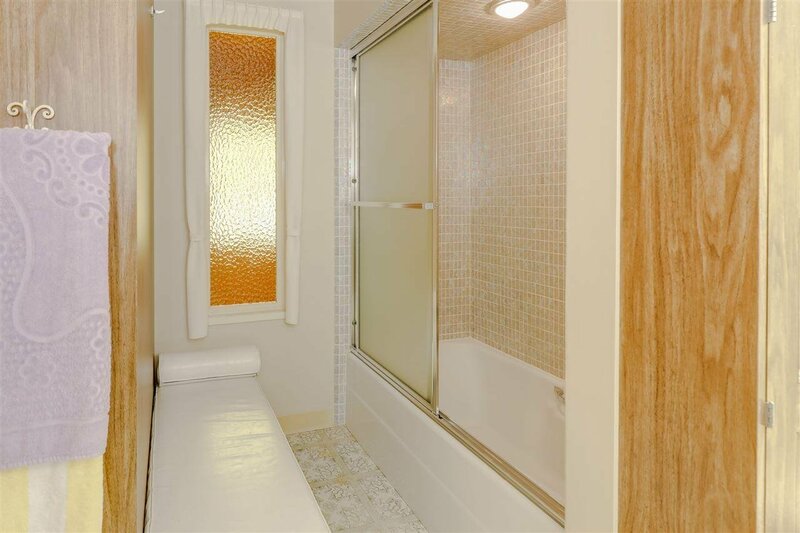 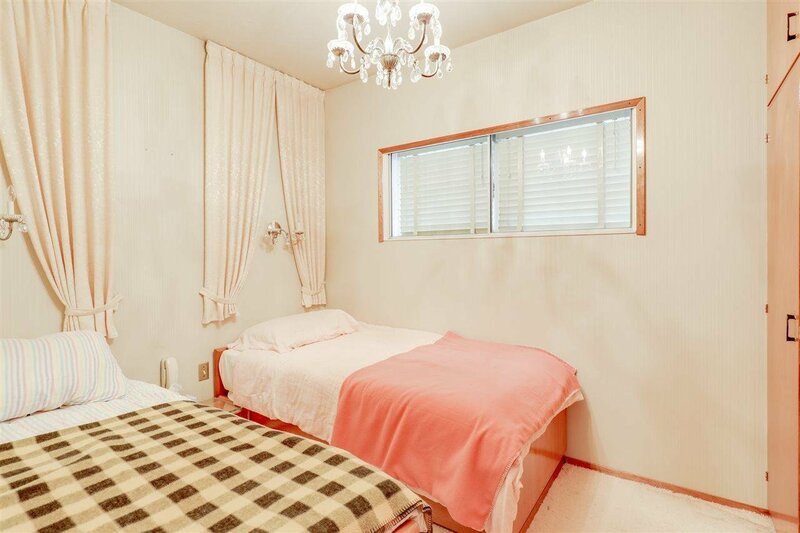 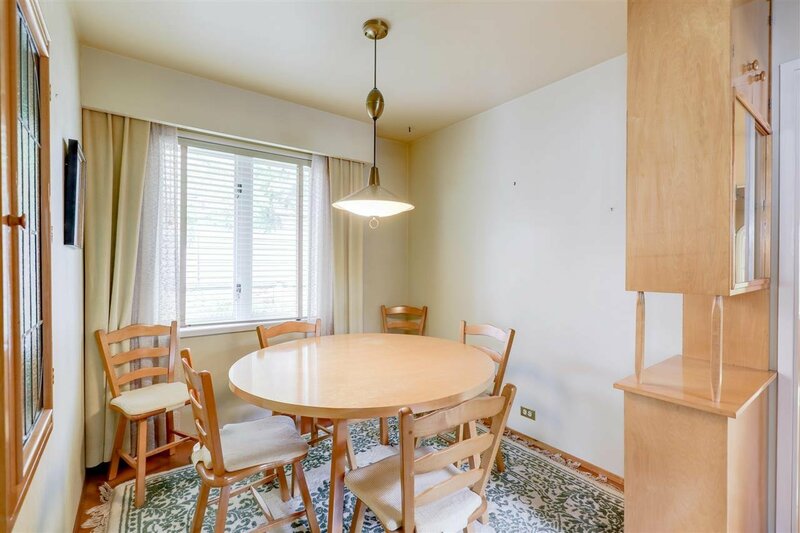 The property contains a modest 832 sq/ft home with 2 bdrms and 1 bath, & although very clean and livelable, is a great opportunity for a holding property, renovation project, or redevelopment site. 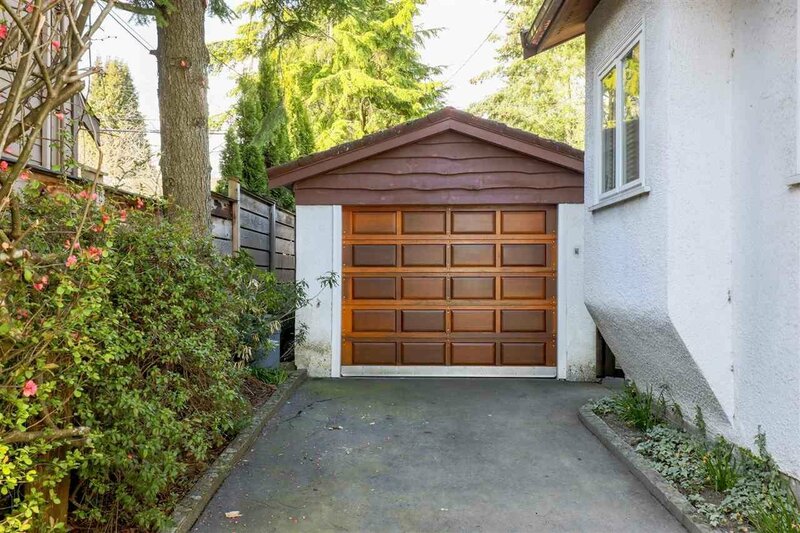 Includes an additional 815 sq/ft of unfinished low height basement with workshop area and storage. 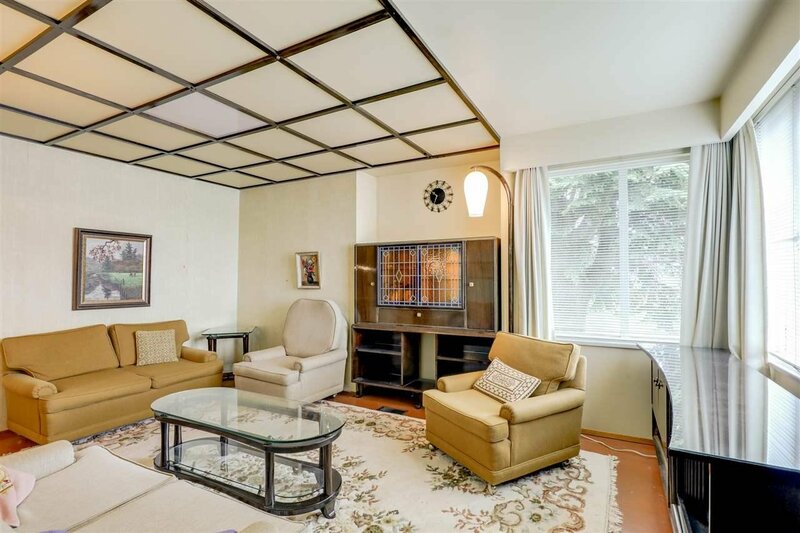 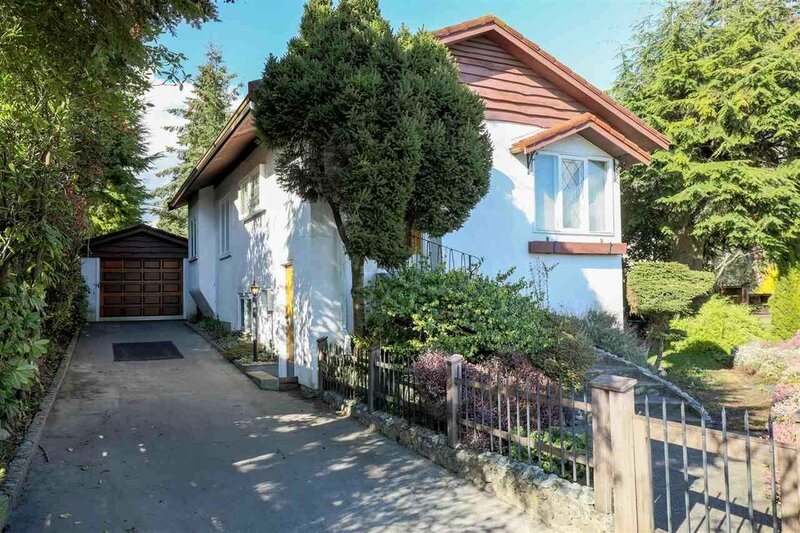 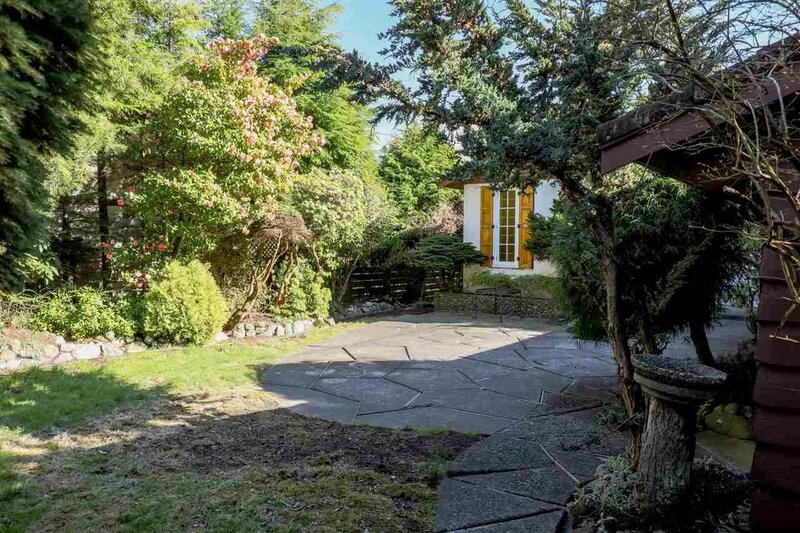 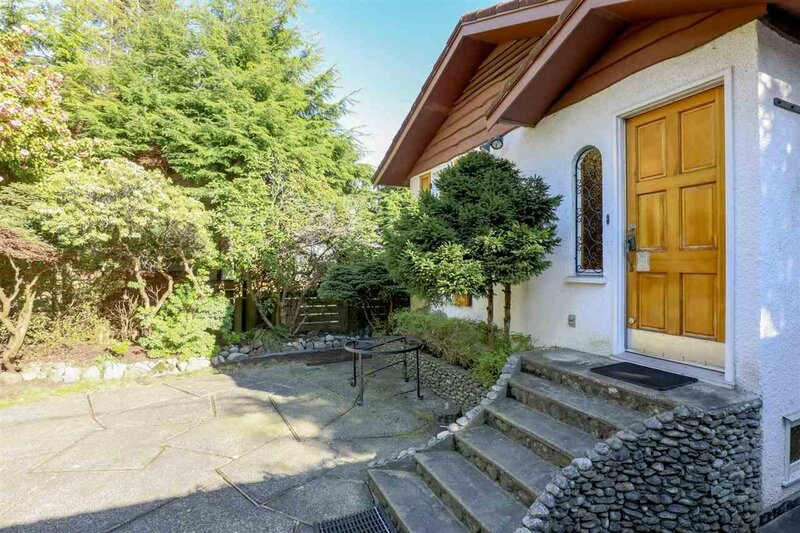 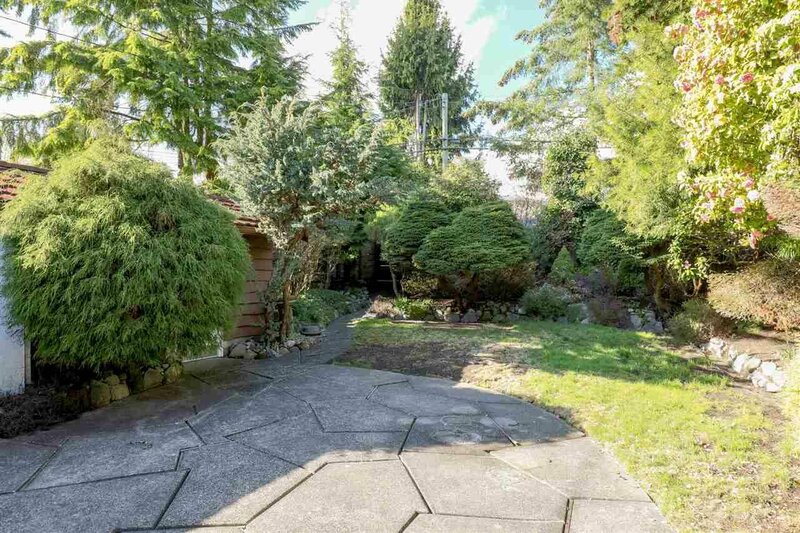 Situated on a gently sloping 6,400 sq/ft lot with great southern exposure and partial views of Second Narrows Bridge, Burnaby Mountain, and Vancouver city lights. 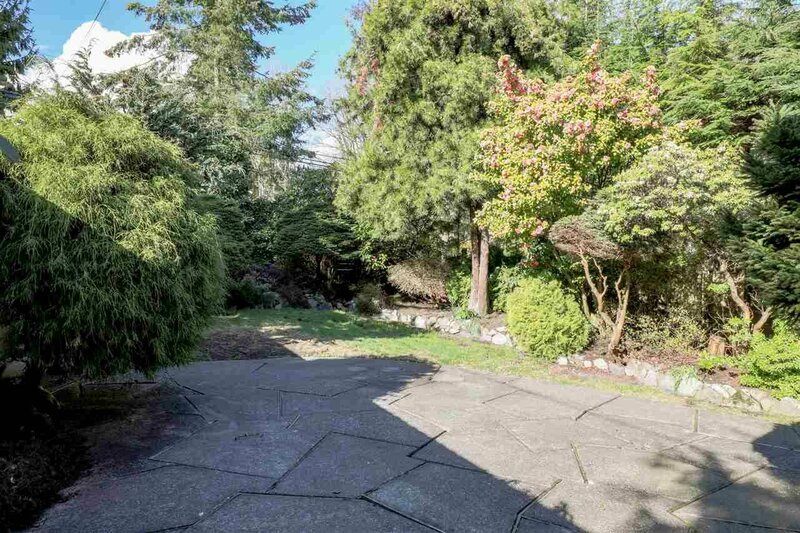 Offering front driveway access to a single car garage plus shed, and backing onto an unpaved laneway for additional off-street parking/development options. 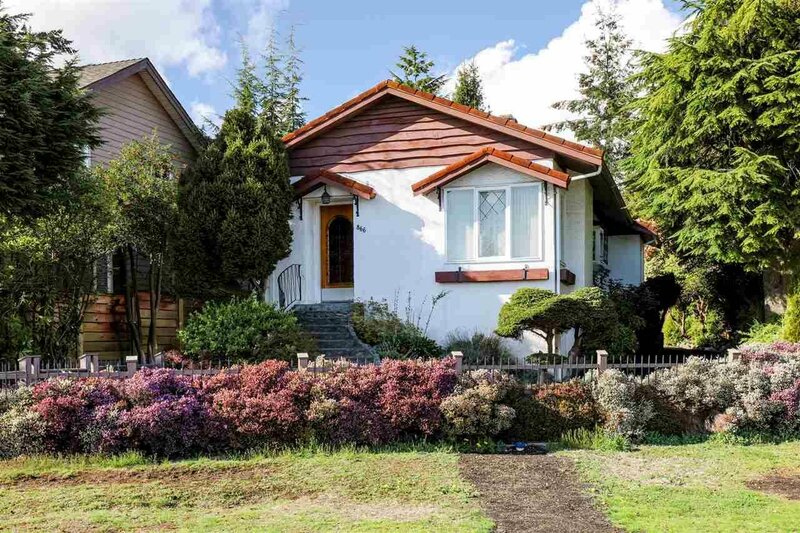 Ideal family location steps to Michael Park & Brooksbank Elem, walking distance to Sutherland Sec, & close to amenities.